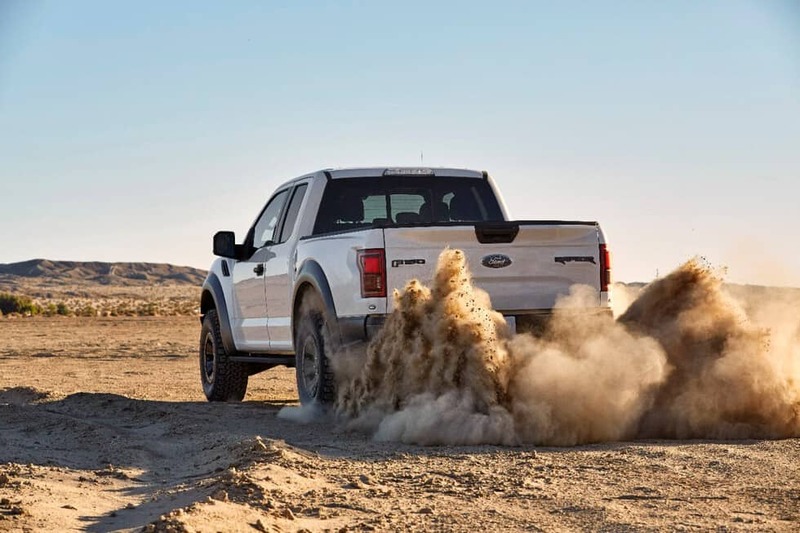 The toughest, smartest, most capable F-150 Raptor ever gets a specially developed set of BFGoodrich tires that improve both on- and off-road performance while increasing comfort. 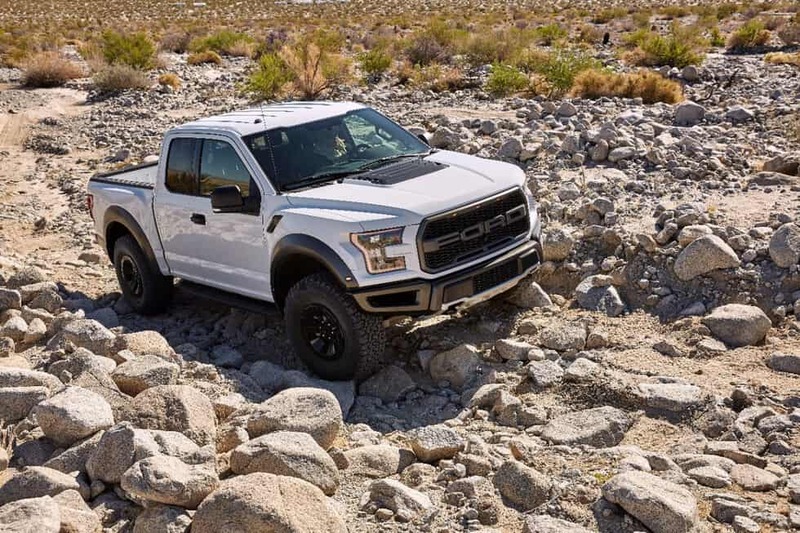 Raptor’s all-new BFGoodrich all-terrain T/A KO2 tires were developed in parallel with the truck’s chassis, so as the platform developed, the tires changed along with it. 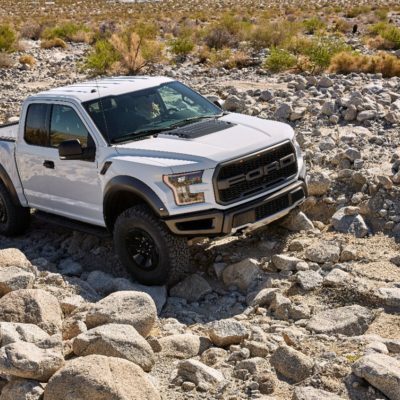 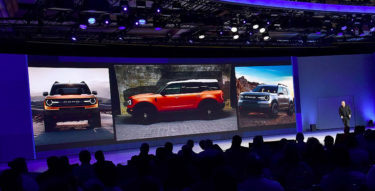 Ford and BFGoodrich engineers went through more than a dozen variations to ensure the tires matched the extreme performance expected from Raptor. 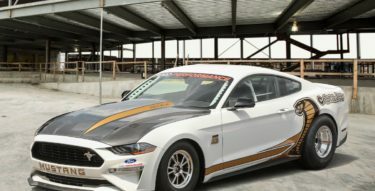 Hundreds of hours were spent using computer simulations to predict how the tires would react in real-world driving situations. 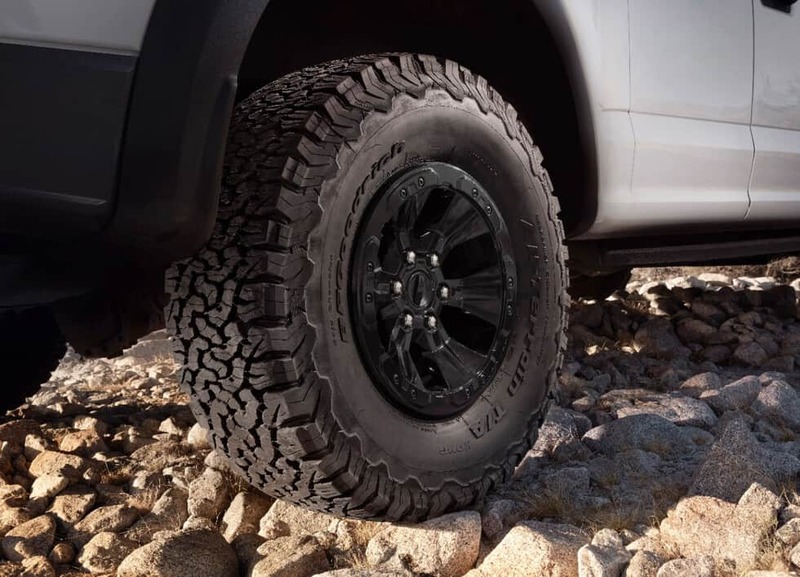 A new tread pattern features an optimized contact patch with more tread area, wide channels between the tread, and large sidewall lugs to enhance off-road performance and improve wear life. 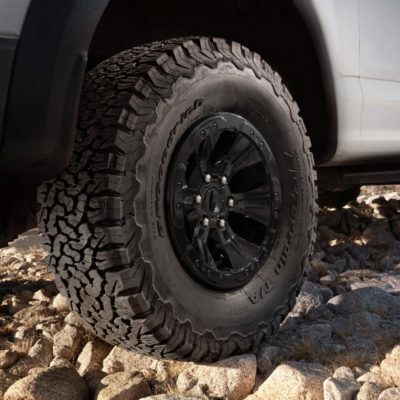 Strong steel and nylon belts enable the tires to conform better to the road to make the truck more comfortable on the street. 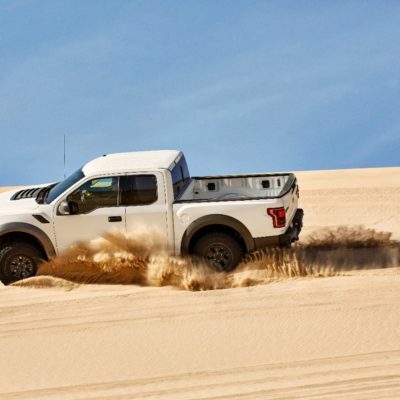 To showcase how capable these tires are, Ford uses them on its Raptor race truck in the Best in the Desert race series. 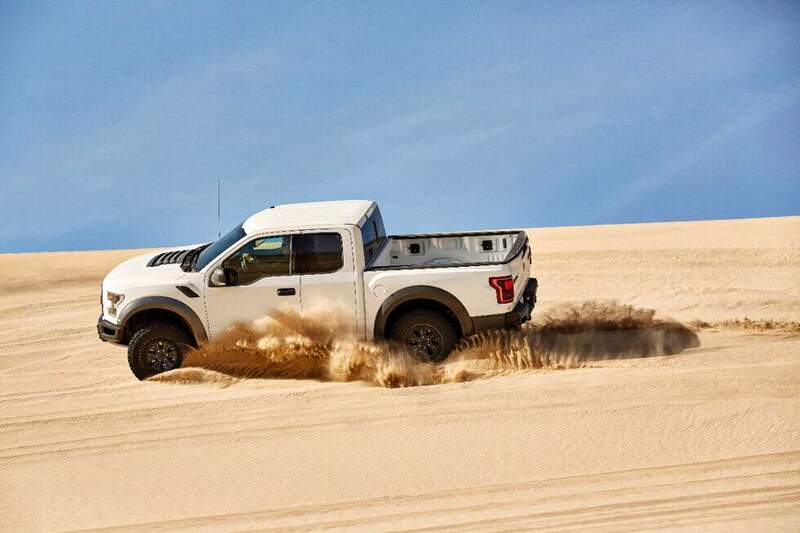 Find out more about the race truck here. 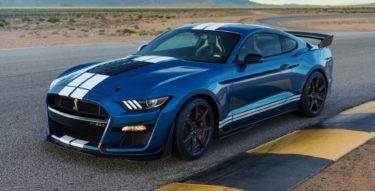 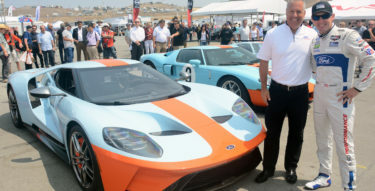 Ford is working with Michelin to develop tires across the Ford Performance lineup, including Focus RS, Shelby GT350 and the all-new Ford GT supercar.